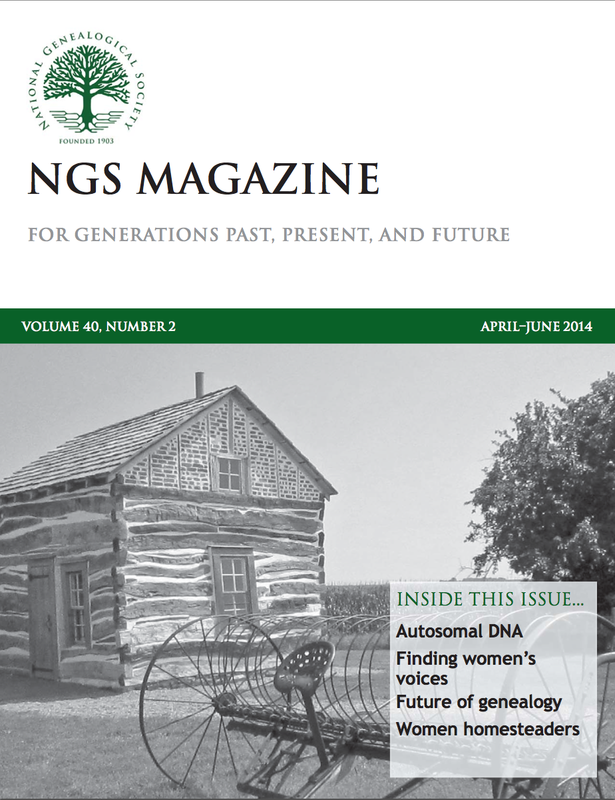 UpFront with NGS: Newest Edition of NGS Magazine Available to NGS Members Now! Newest Edition of NGS Magazine Available to NGS Members Now! The Apr/May/June 2014 issue of the NGS Magazine (PDF 3.8MB) is now online in the Members Only section of the website.